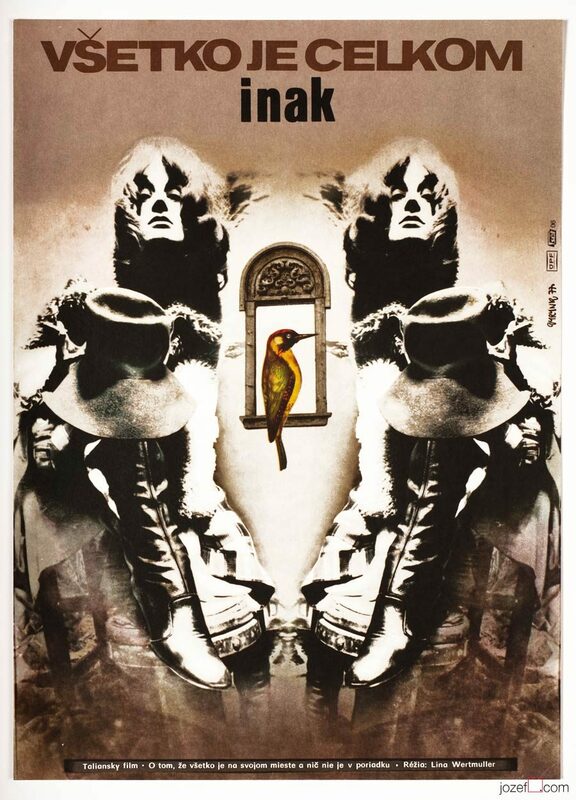 Vintage poster designed for Italian film starring Marlon Brando by internationally acclaimed Czech poster artist Zdeněk Ziegler. 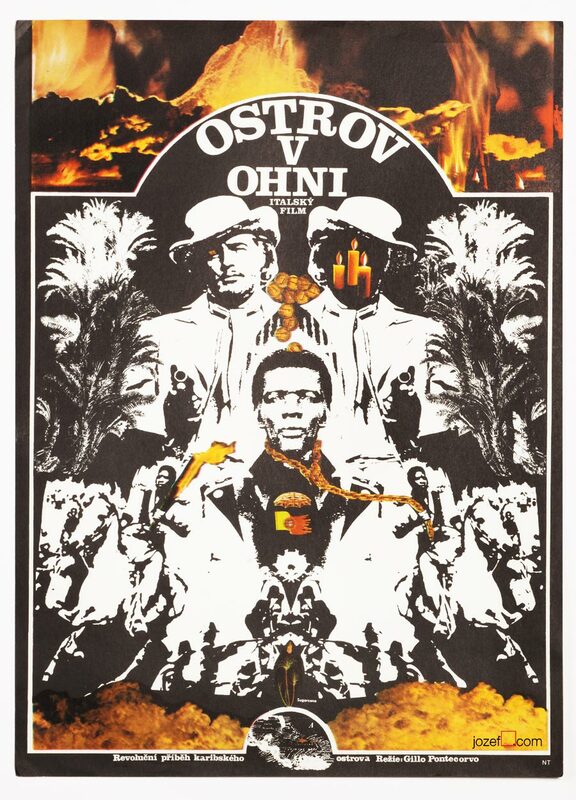 Excellent poster design by Zdeněk Ziegler. 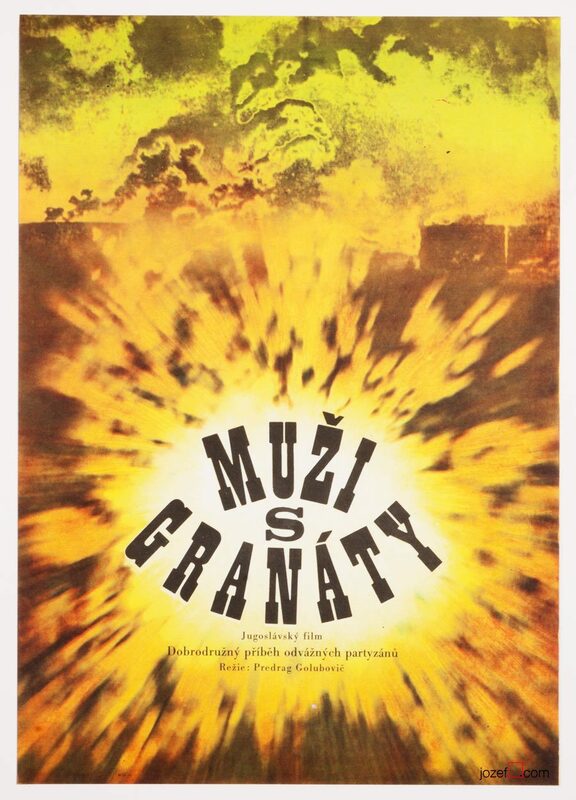 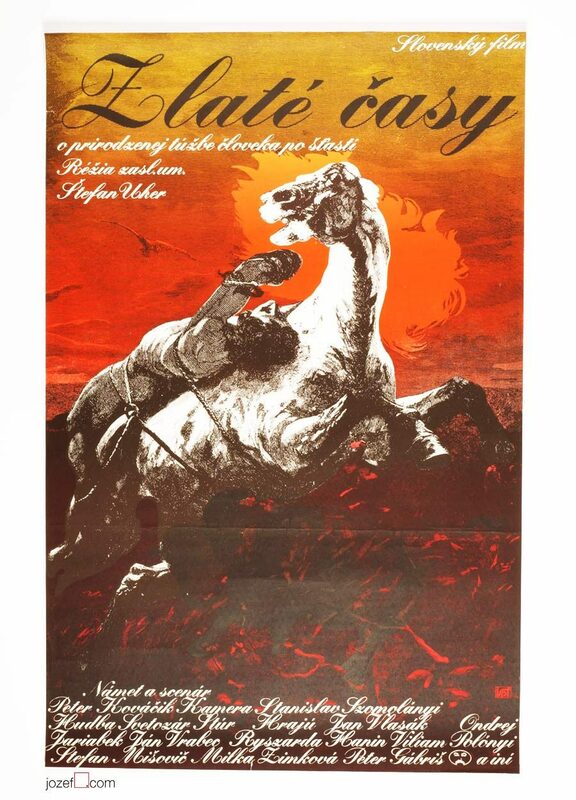 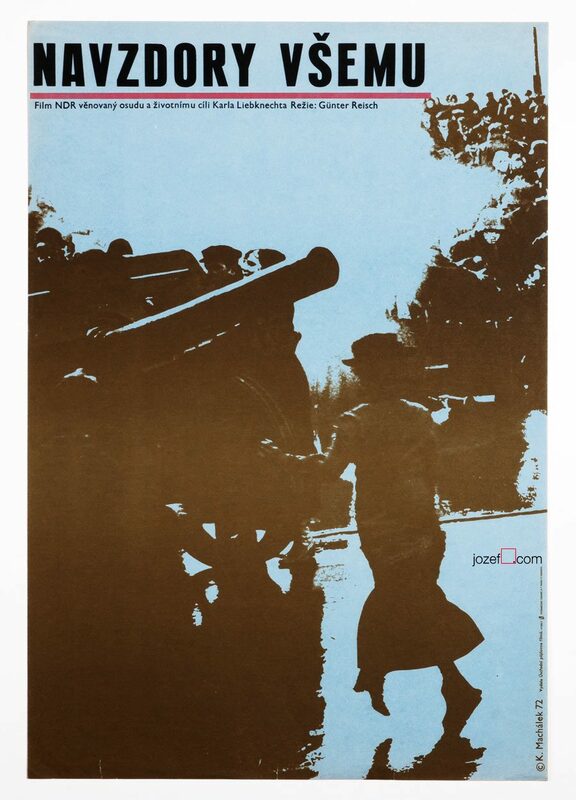 Be the first to review “Movie Poster – Burn / Queimada, Zdeněk Ziegler, 1973” Click here to cancel reply.